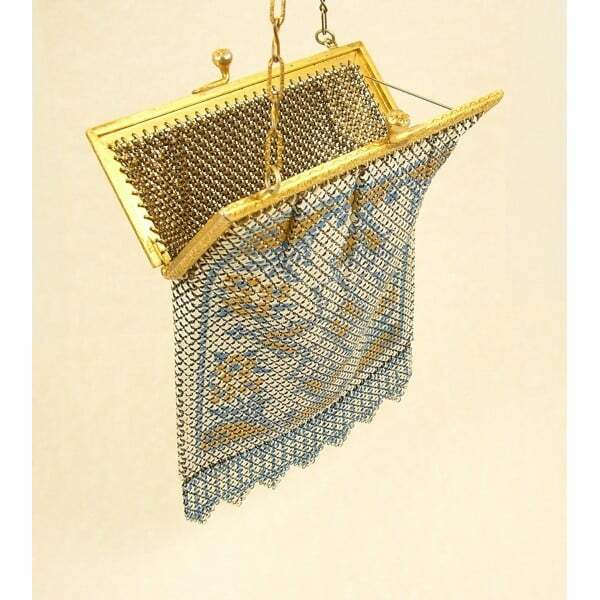 MANDALIAN MFG.CO MESH BAG PURSE VINTAGE GOLD FRAME – The purse is in mint condition with great colors and details. 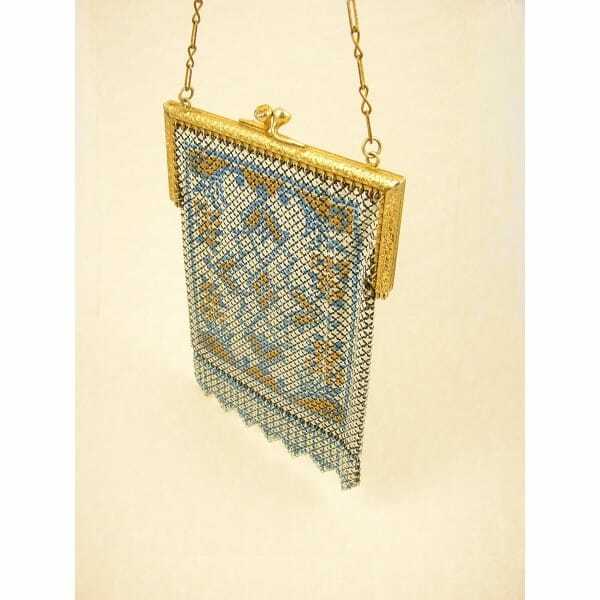 This is a vintage mesh small purse, with gold metal frame signed on the inside “Mandalian mfg.co. USA. Size is 6″1/4 x 4″3/4. chain is 6″1/2. The purse is in mint condition with great colors and details.